for $249,900 with 3 bedrooms and 2 full baths. 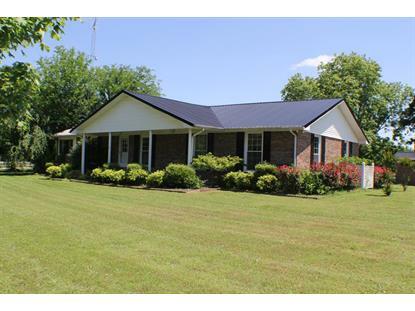 This 2,300 square foot home was built in 1974 on a lot size of 15.31 Acre(s). 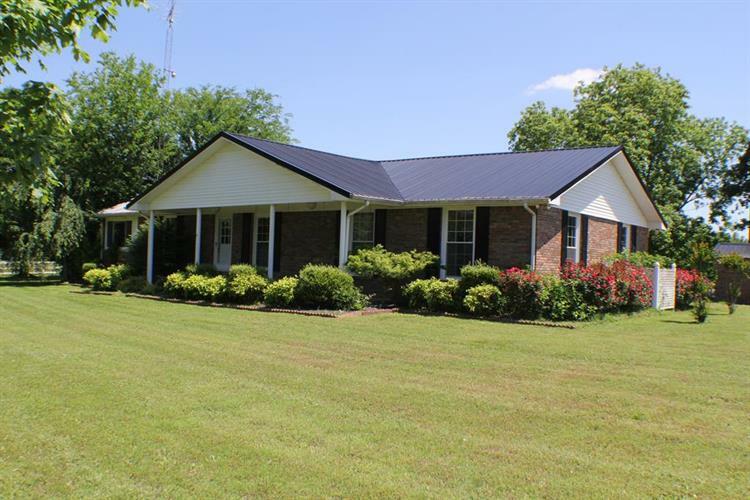 Listing data provided courtesy of the Internet Data Exchange Program of the Multiple Listing Service of the REALTORS Association of the Muscle Shoals Area, Inc. The data relating to real estate for sale on this web site comes in part from the Internet Data Exchange Program of the Multiple Listing Service of the REALTORS Association of the Muscle Shoals Area, Inc. Real Estate listings held by brokerage firms (licensees) other than Weichert Realtors includes the name of the listing brokers.